Effective May 30, CMHC said it will discontinue insuring second homes and will require self-employed Canadians to have third party income income validation. The Crown corporation said the changes are being made as part of its review of its mortgage loan business. 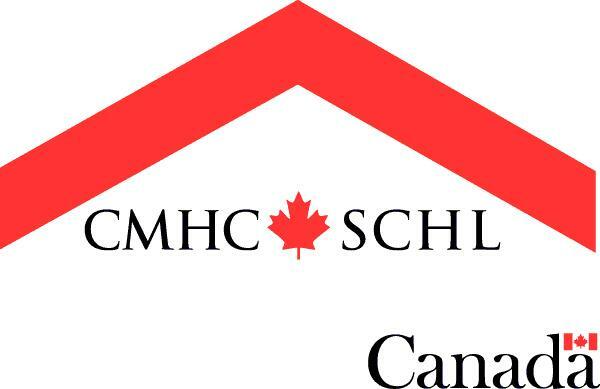 The organization has already said it is raising rates across the board May 1, a move that comes after the federal government last year appointed a new chair for CMHC and brought in a new chief executive.